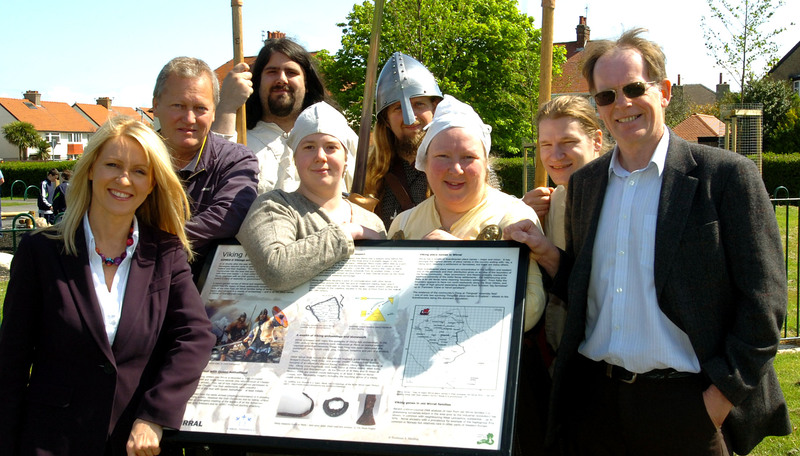 Esther McVey MP at Meols Park pictured with Vikings and Roy Shuttleworth & Prof S.Harding. Posted on June 2, 2010. Bookmark the permalink. Leave a comment.